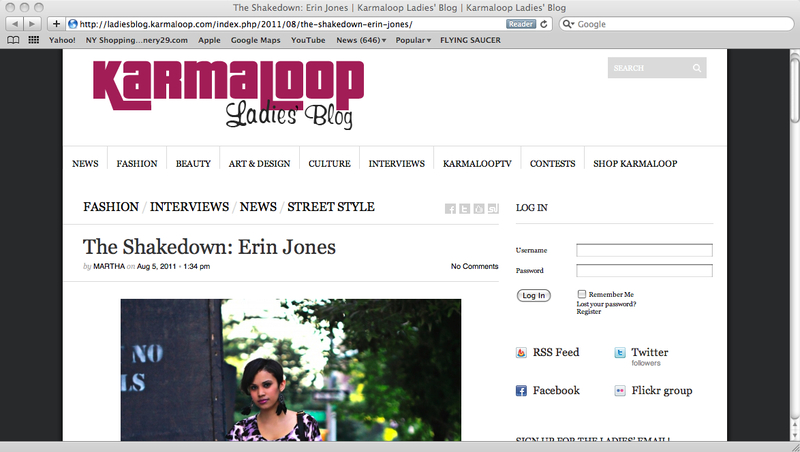 I’m featured on Karmaloop’s Ladies’ blog this week! Thank you Karmaloop 🙂 This is so exciting!!! I love Karmaloop 🙂 Check out my interview and rest of the blog here!